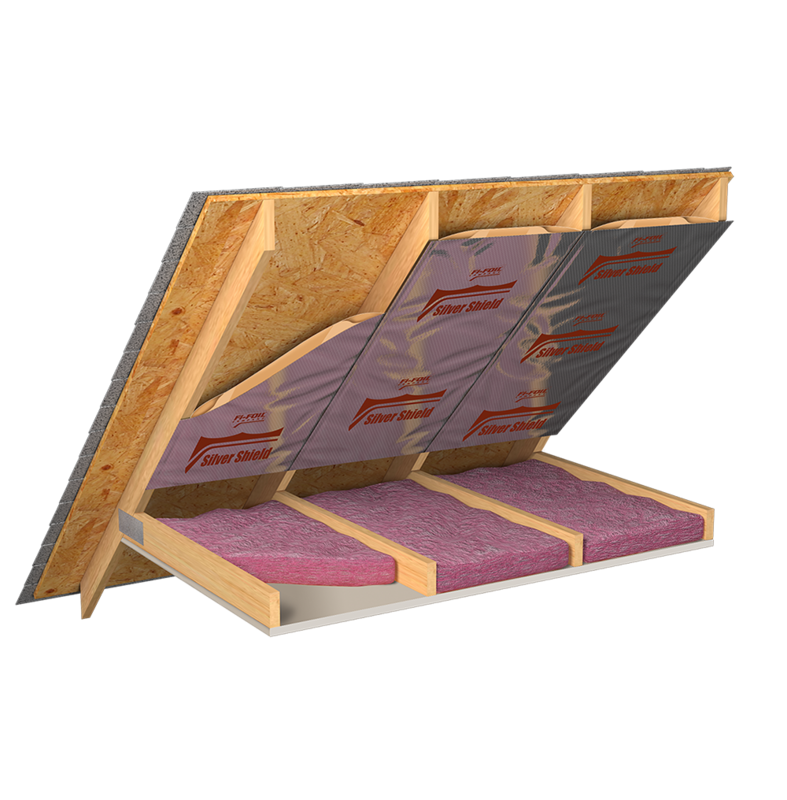 Fi-Foil’s Silver Shield is an insulating product composed of multiple layers of low emittance (low-e) materials designed to significantly reduce radiant heat transfer. The inside layer is a metalized polymer. 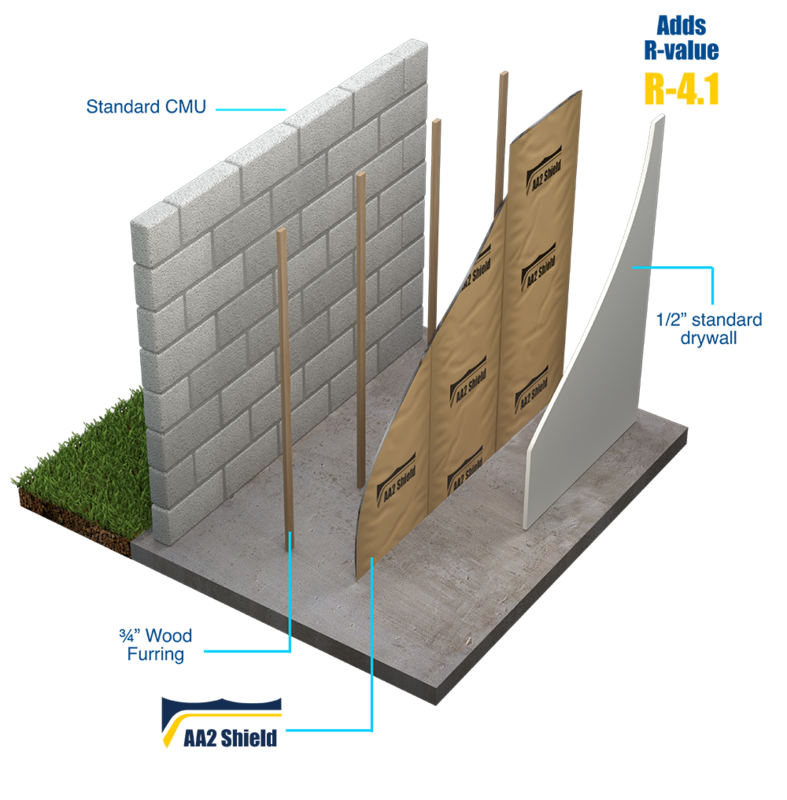 The outside layer is reinforced aluminum foil kraft paper bonded with a fire retardant adhesive. 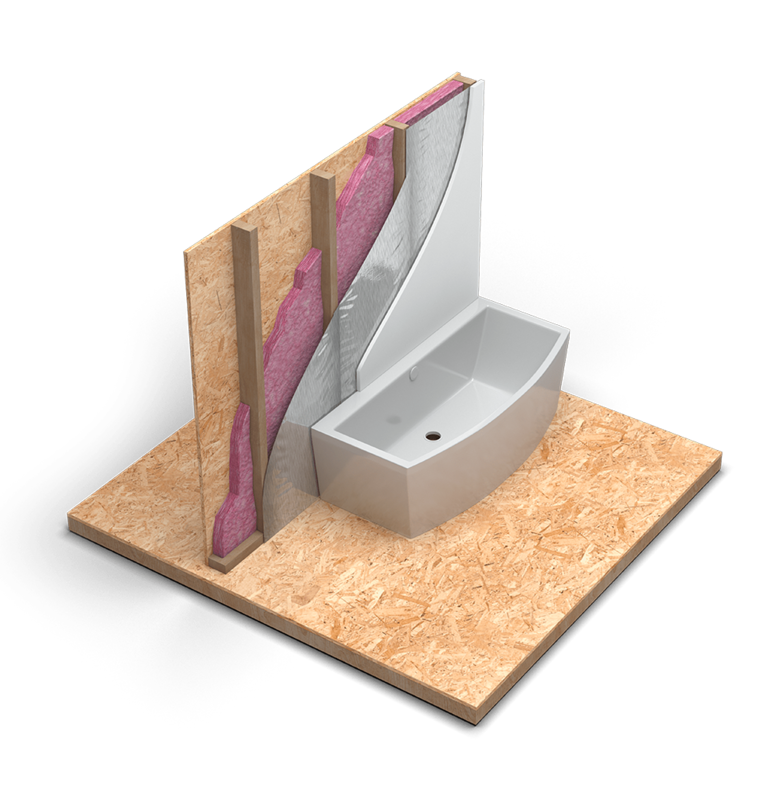 The layers expand when installed to form a reflective air space to provide enhanced thermal performance and protect the low emittance surface from the performance reducing effects of dust accumulation. Since metalized and foil-based aluminum products have a near zero water vapor permeance, Silver Shield is perforated to allow water vapor transmission. • Meets International Building, Residential and Energy Codes. • Meets Florida Building, Residential and Energy Conversation Codes. 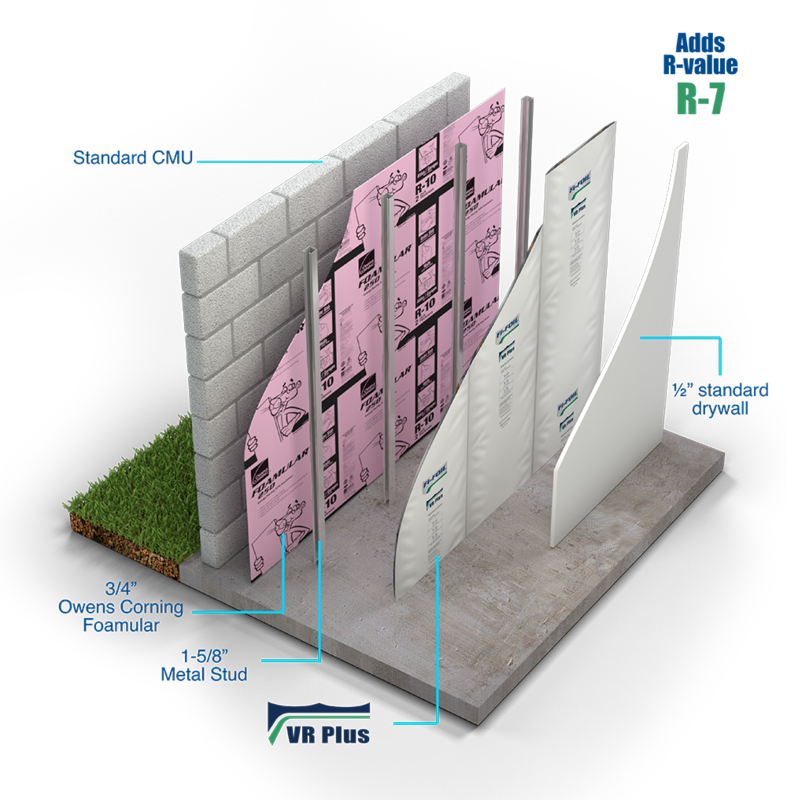 HY-Fi is a cutting edge hybrid insulation product that provides a very cost-effective approach to creating high R-value walls. 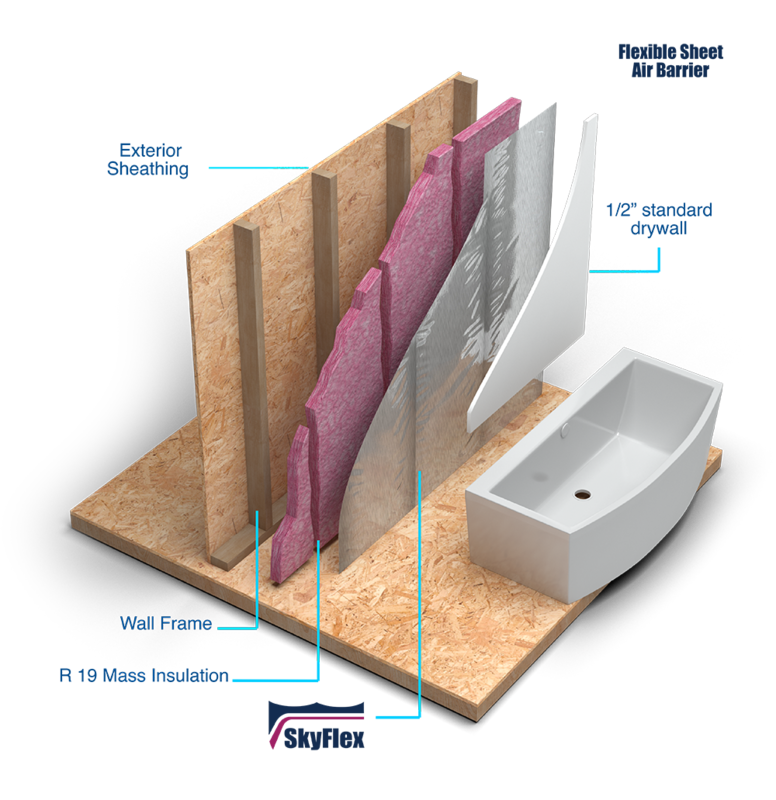 The HY-Fi hybrid insulation system combines low emittance surfaces and enclosed air spaces. When used in combination with traditional insulation, such as fiberglass batts or spray foam, it creates a superior insulating system at an unmatched price point. 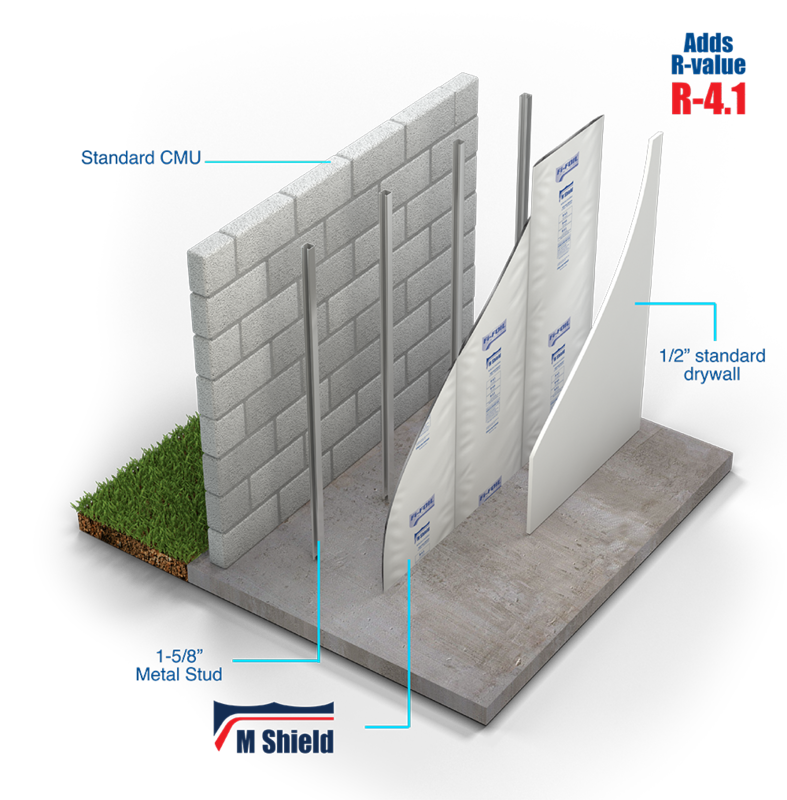 HY-Fi is an especially attractive solution in areas with stringent building codes as it provides insulators and builders with a versatile, low cost, and easy to install hybrid system that achieves R-21 in small wall spaces. 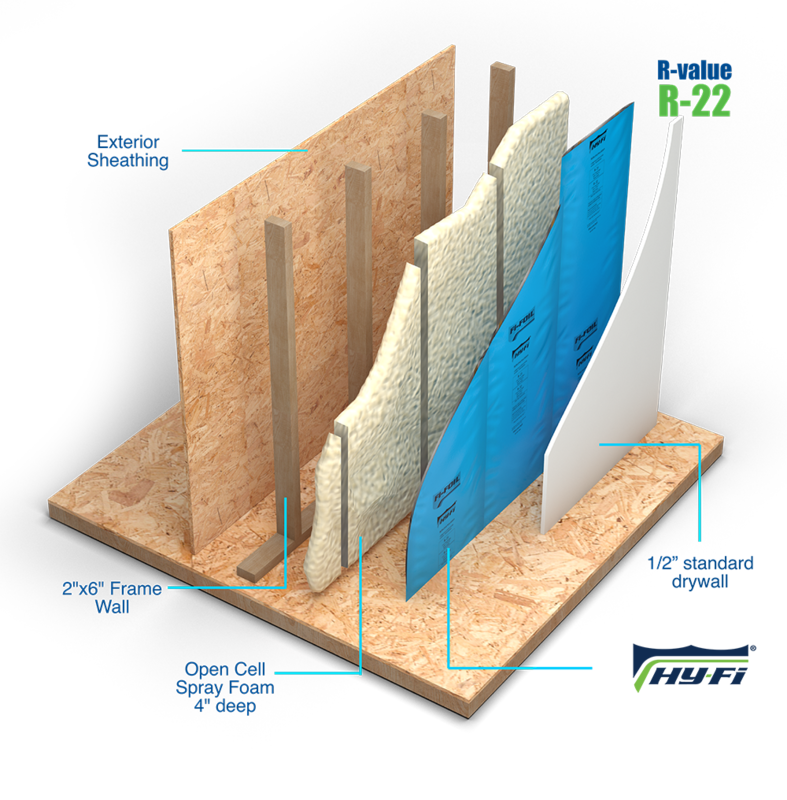 • Meets or exceeds ASTM C1224, the Standard Specification of Reflective Insulation. • See IAPMO ES Report Number 0266. 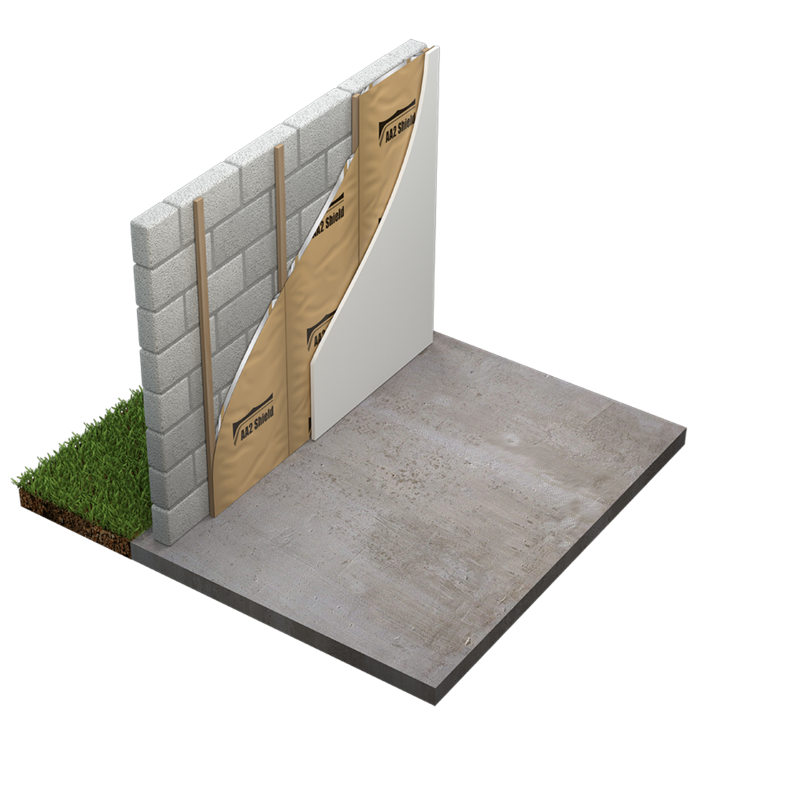 RetroShield® is a revolutionary system developed for the metal building industry. 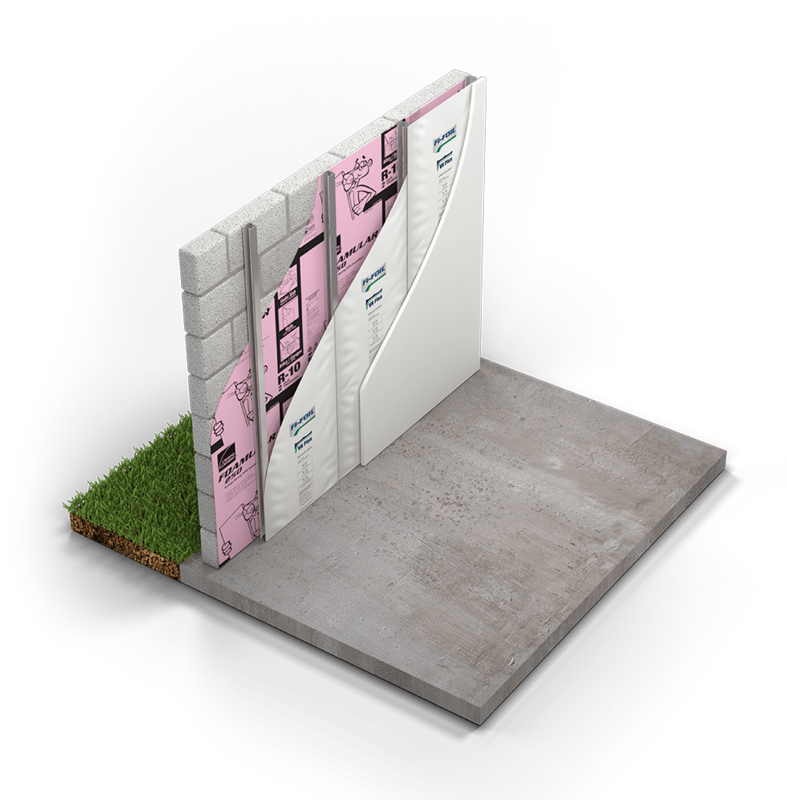 Attractive, high performing and remarkably easy to install, RetroShield® is ideal for retrofitting and upgrading insulation systems in new and existing metal buildings. Patented Clip & Pin components provide an extraordinary one-pass installation that can dramatically reduce or eliminate down-time for the operation or building owner. 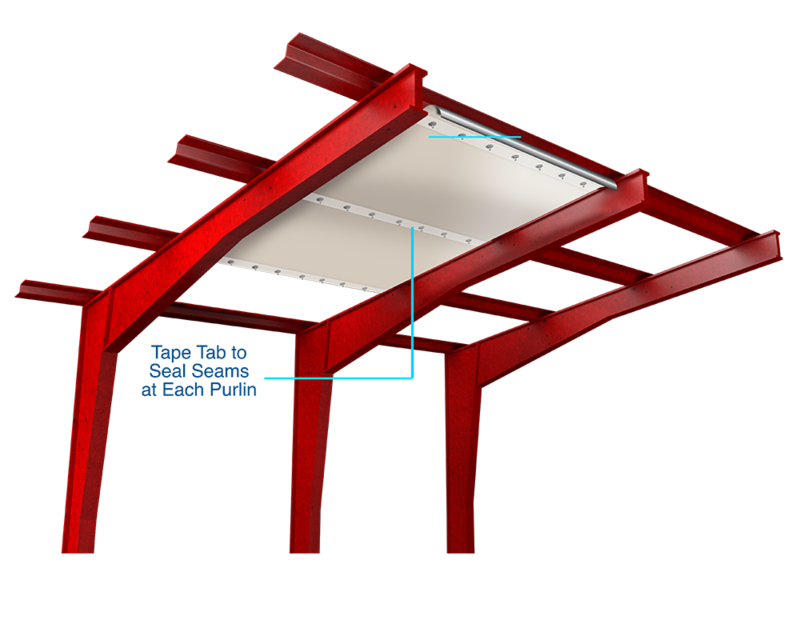 Our patented Clip & Pin components offer a mechanical attachment to the building frame without bands or other support mechanisms required by other systems on the market. 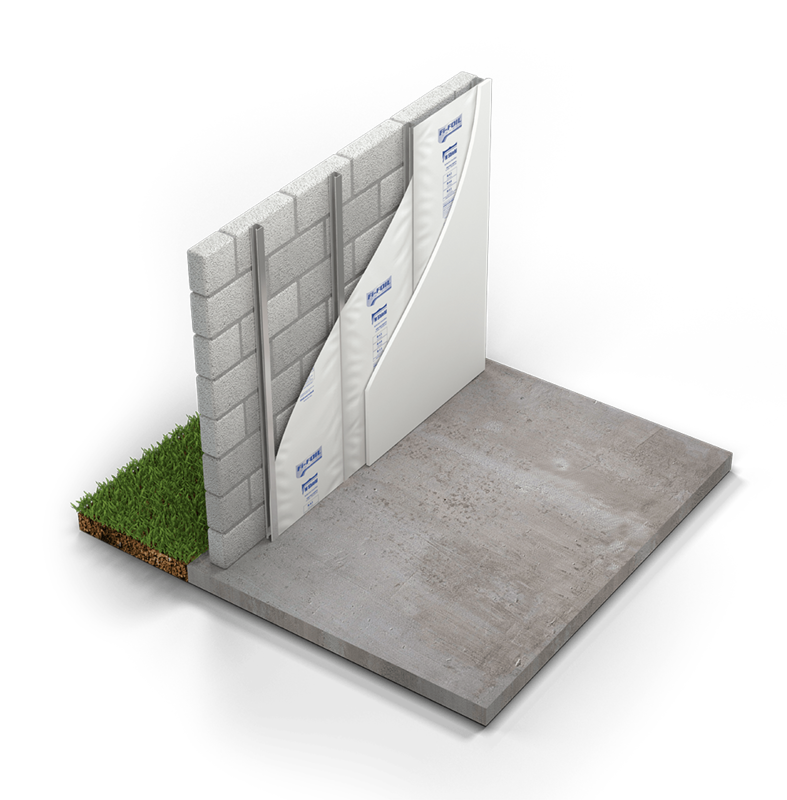 SkyFlex is a tough, flexible air barrier for use in residential and commercial building applications. 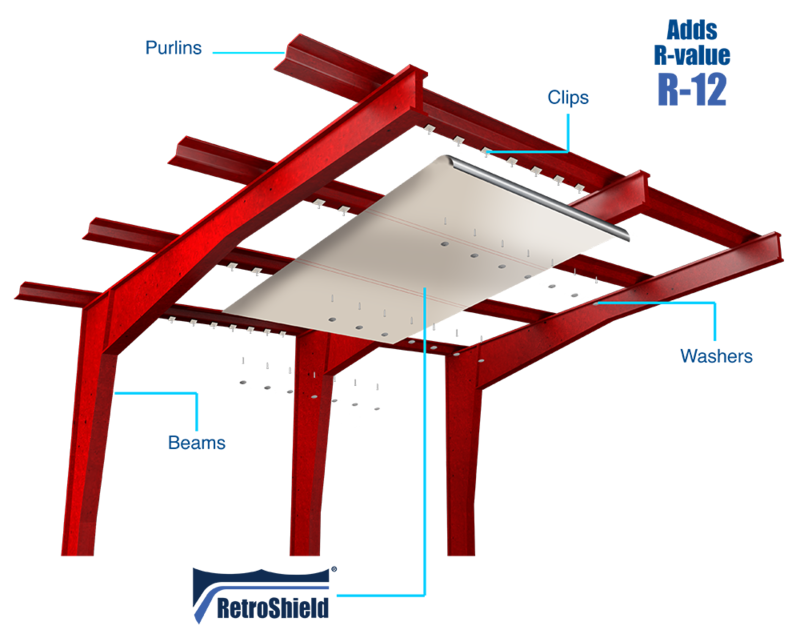 The product consists of two layers of aluminum deposited to a layer of woven polyethylene. 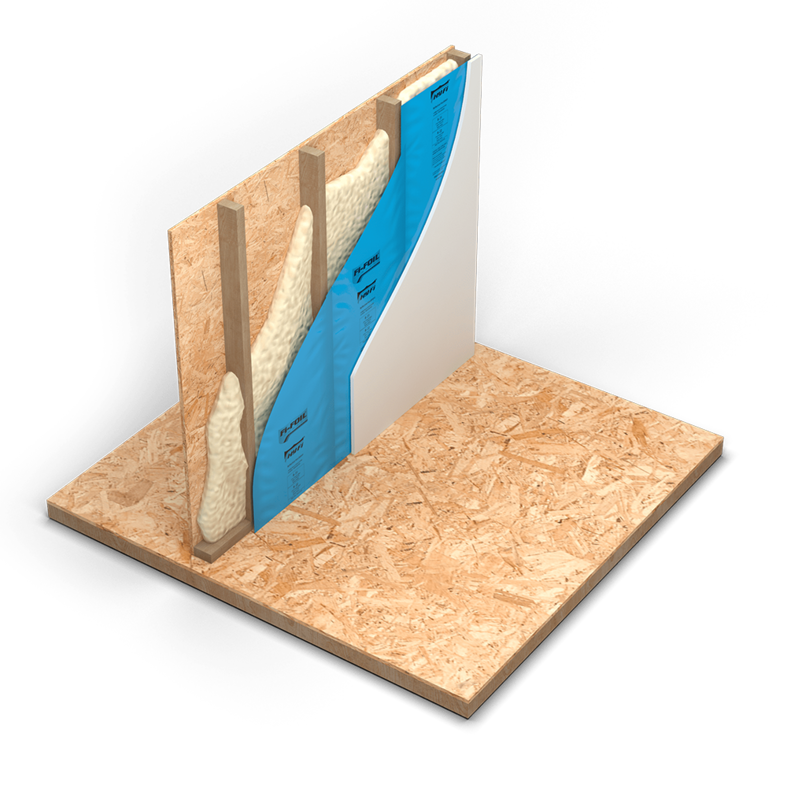 When exposed to air films or enclosed air spaces in building cavities, SkyFlex’s low-emittance exterior layers reduce radiant heat transfer.